SHANGHAI (Reuters) - U.S. President Donald Trump often tweets from his iPhone about pressuring China to address its $375 billion (£265.7 billion) trade surplus with the United States. But a closer look at the Apple smartphone reveals how the headline figure is distorted. 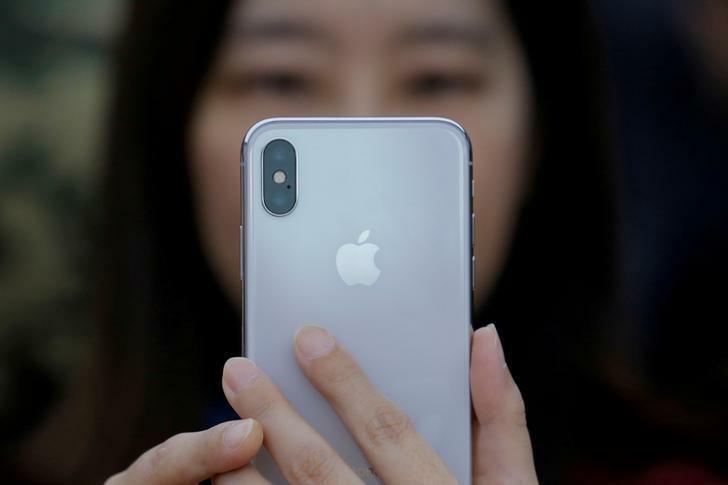 "With an iPhone, where China is just the final assembler, most of the value (contributed by China) is just the labour rather than the components themselves," said John Wu, an economic analyst with a U.S.-based think tank, the Information Technology and Innovation Foundation.